A “significant” and brave investment that is helping the tourism industry succeed was praised by Deputy Prime Minister Bill English today (Friday July 25) when he officially opened the new Curvey Basin chairlift at The Remarkables ski area in Queenstown. 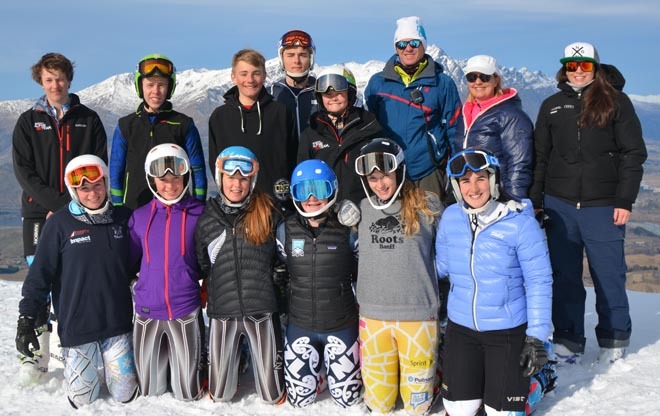 Mr English opened the high-speed six-seater chairlift as snow gently fell on the ski area, praising NZSki and Trojan Holdings for being a “long-term investor with the commitment and willingness to take the risk”. The new lift, which carries 2,800 people per hour and takes just seven minutes to travel the 1.2km line, is part of a substantial $45m investment at the ski area which also includes road re-alignment, sealing of the lower access road, trail developments, expansion of the snow making system, and extended car parking. A new base building will also be delivered as part of the investment. After riding the new lift to the top of the Curvey Basin, Mr English, who was accompanied by Clutha-Southland electoral candidate Todd Barclay, said it had been “a very smooth ride”. “They’ve done a fantastic job, and every dollar invested brings more jobs and more people to Queenstown and throughout the region, not just in the industry,” he said. 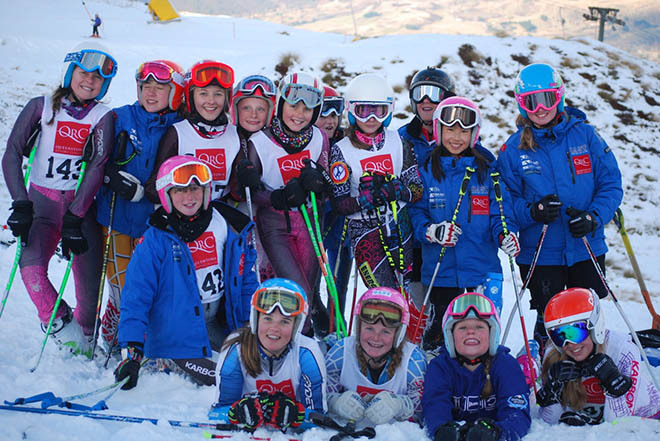 “It’s great that NZSki has had the confidence to go forward with this scale of investment that has lifted the quality of the product and the Government is pleased with this investment. “This is how the economy grows. NZSki CEO Paul Anderson thanked the NZSki shareholders for their foresight and leadership in committing to the investment, and the Leitner Poma and Lyttleton Engineering teams together with ski area manager Ross Lawrence and management at The Remarkables for making it happen. He said the investment was one of the most significant tourism investments made in the Southern Lakes area and was important to the local and national economy. “This is the first stage of NZSki’s project to improve the facilities and trails at The Remarkables ski area. The 1.2km chairlift, snowmaking and road improvements are part of NZSki’s ongoing commitment to provide the best possible product to our guests. The fashion designer said in a new interview with The Times that Viagra Immunosuppressant Drugs has happened to women in the last 15 years.